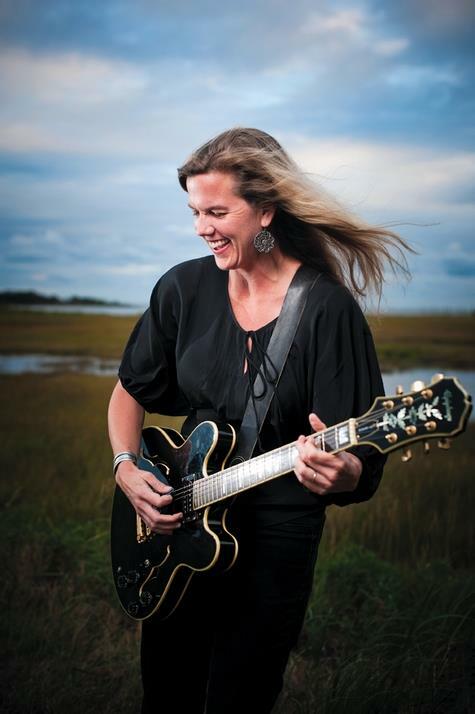 Nancy Parent is a singer-songwriter and pedal steel guitarist from southeastern Connecticut. Since 1998, Nancy has played with established folk-rock band, The Rivergods, as a lead singer, guitarist, and pedal steel player. In 2012, she released her solo album, Vision of Angels, 12-tracks now available on CDBaby, iTunes, Amazon, Bandcamp, and more.